Remember, just because your water looks pure doesn’t mean it is pure. 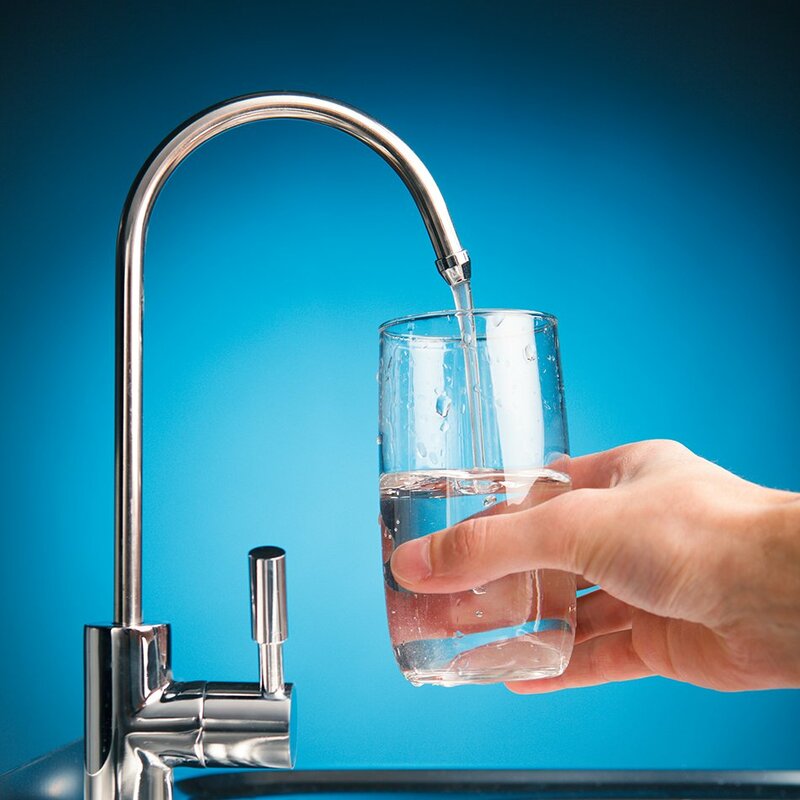 Our team of experienced water filtration systems technicians provide custom solutions for our customers, whether you need safe drinking water or a whole house treatment. We strive to provide cost-effective solutions that fit within the budget of most Americans. Our innovative solutions offer flexibility, high quality, and an affordable price point. Your home deserves clean and safe water. Unfortunately, you can’t always trust what’s coming directly out of your faucets. Recent news stories make for worrying reading. For example, in 2018, Houston’s water didn’t meet the minimum requirements set by the Texas Commission on Environmental Quality (TCEQ). Austin, a city with almost a million residents, had to go without clean tap water for almost an entire week. Can you really afford to take this risk at your home or business? We can tailor a solution to your specific requirements, whether it’s a small and quick job or something that requires a little more elbow grease. We’ve worked with households and businesses of all sizes. Get in touch and we’ll discuss your options with you, ensuring you get exactly what you need. 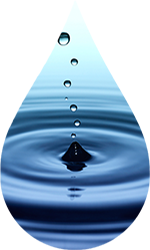 You can be confident that our water filtration systems and softeners are top of the line. 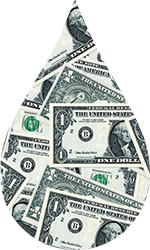 Sure, our water softener systems require an up-front investment. However, you’ll save money in the long run. Soft water is far safer for appliances, making them last a lot longer. You won’t have to buy bottled water anymore. And soaps, lotion, and detergents will last far longer. We all believe the environment deserves our attention. Our systems mean you will need less detergent, you can use eco-friendly varieties, and fabric softeners will no longer be necessary. Hard water is just annoying when it comes to cleaning the home. With our solutions, you can forget about rings in your sink or shower, your clothes and dishes will be noticeably cleaner, and you won’t damage your car battery when cleaning it with our clean water. Our water is safe for your pets, for making baby formula, and for drinking. 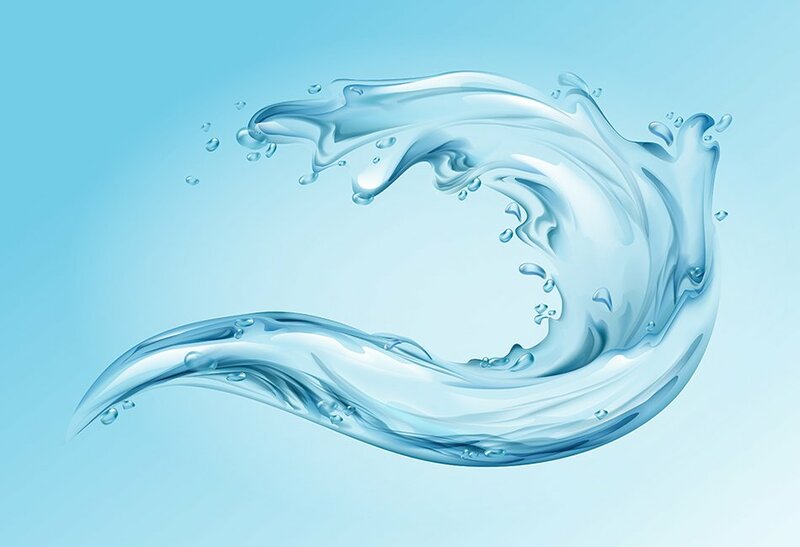 our water tastes better than the basic hard (or soft!) stuff. Our technicians have the necessary expertise and experience to provide your household or business with the solutions that best fits your requirements. We’ve worked on projects large, small, and everything in between. We are ready to offer our services within 24 hours, guaranteed. 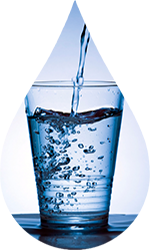 Struggling with a hard water issue? Or perhaps water refinement is not what it should be? Our technicians are able to go to your property with the professional equipment and know-how to perform a full diagnostic test. Should your system fail, we offer as much as $500 towards your new system. We also offer a lifetime warranty policy. We’re confident in our work and believe you should have the peace of mind you deserve. Our customers love our professional yet friendly approach. 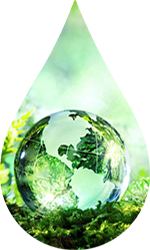 They trust us because we use products that purified bottled water companies also use. In other words, we give you the best systems on the market. 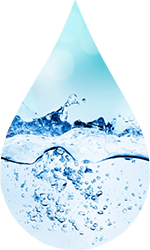 One customers who suffers from psoriasis mentioned how much better her skin conditions is after using our water systems. You don’t deserve to have to deal with hard water. Why not call us to discuss possible solutions? We offer a full no strings attached estimate, customized for your specific circumstances and budget.